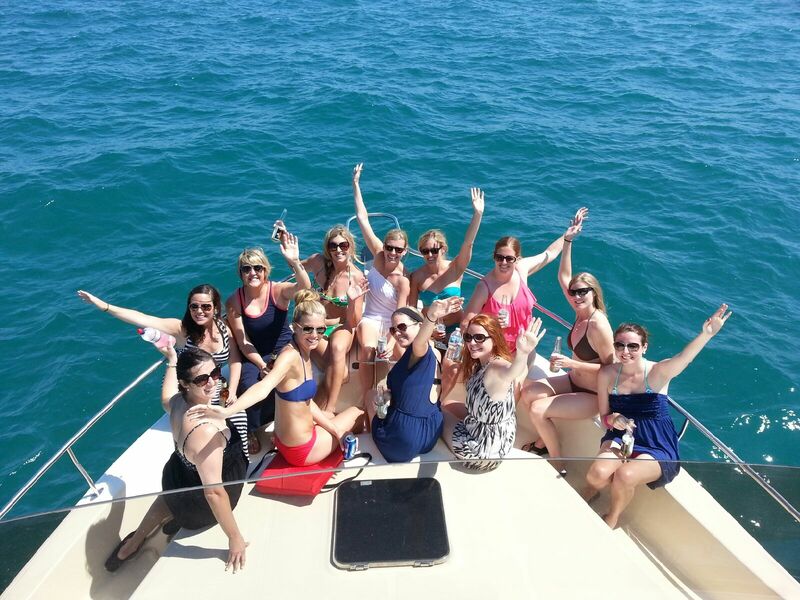 Want to throw a memorable bachelor or bachelorette bash? Make the time before the Big Day of your life an epic one by celebrating it with your close friends on a luxury yacht. No need to wait for the evening to get your party started, begin your party on a private charter as soon as your friends arrive. This is without a doubt the best way for celebrating your special day when spending it on luxury yacht with best buddies! Our luxury yachts for bachelor parties are fully designed to entertain you and your guests. Just board the yacht and set the party atmosphere with your very own DJ and Master of Ceremonies. You will enjoy the never-ending array of delightful gastronomic food, drinks, music, dance and pure fun. Relax on the comfy lounger with your friends or dive into the blue waters of the Pacific Northwest. It’s your day and your choice. 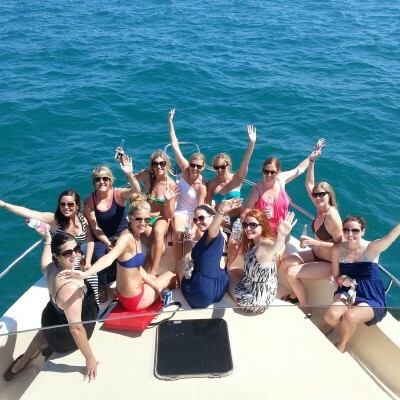 Celebrating bachelor or bachelorette party on a yacht under the beautiful skyline, on the captivating waters and with special people is a great way to say goodbye to your single life and relieving pre-wedding jitters. With the spacious layout, immaculate design and full amenities, our luxury yacht will provide you and your loved ones a classy and comfortable atmosphere throughout the party. It’s all about celebrating getting married as well as your last moments being single, so why not make it a magnificent party?